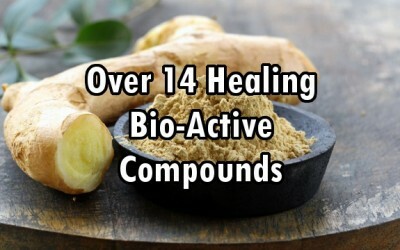 What is the best way to take ginger for maximal benefit? Eat slices of raw ginger? Make a tea with it? Take it as a powder? I like for breakfast apples with ginger root. Each bite of the apple is accompanied with ginger. My both sons actually have a flu, a few hours ago I could rarely breath through my nose – but actually everything’s fine, and I hope it it will stay so. If you enyoy smoothies you can put it in there, you can ginger your dishes, you can make a tea……….be creative, you cannot be wrong.